Garden level: Living room with kitchenette, bedroom with 2 modular beds 80 x 200 cm, with exit to terrace and pool (8 mx4m depth 1m to 1. 80m with safety barriers and solar shower). Shower room, wc. 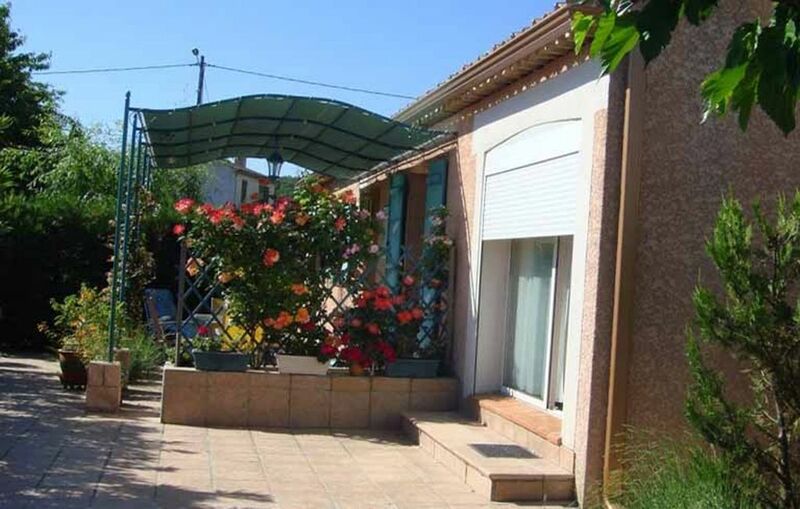 Charming cottage in a flower and sunny, near another cottage, where you can enjoy this beautiful region between mountains and sea, Lubéron and Gorges du Verdon, near the thermal baths of Gréoux Les Bains, the CEA Cadarache and ITER.